This page is a collection of things that I have found on the Internet that may be of interest to you! To read an article just click on the image and you will be taken to the web page. This image makes for a very interesting conversation starter for discussing residential patterns in Los Angeles. 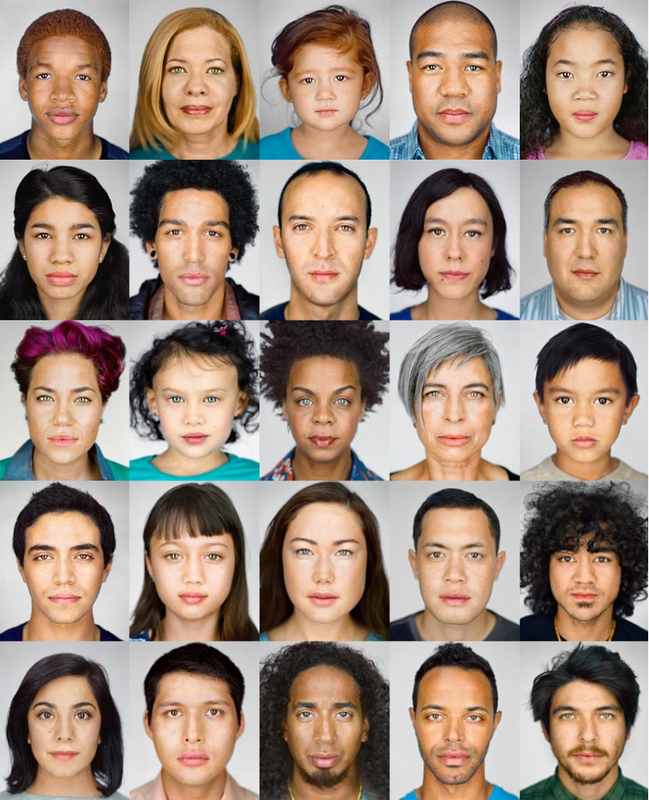 National Geographic Concludes What Americans Will Look Like in 2050, and It's Beautiful. Click HERE for full article.